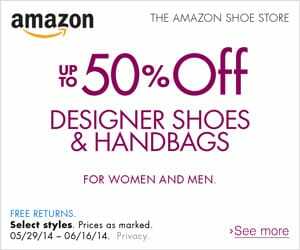 If you’re looking to update your summer look, check out this hot promotion at Amazon: Get 50% OFF select designer shoes and handbags on Amazon here. You better hurry though. This deal only runs until tonight and then it’s done for. 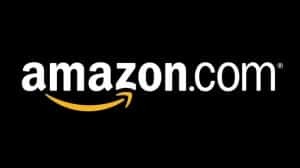 There are other Amazon deals for designer shoes and handbags floating around out there. But, none of them are quite as steep of a discount as this one. Check it out before it’s too late. Again, this promotion only runs until the end of June 16th, 2014. Check it out.